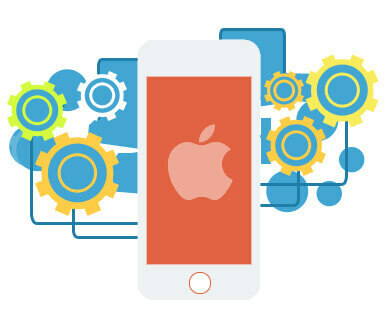 SD Web Solutions is a full-service iOS app development company providing services that cover the entire development cycle, from concept to distribution. Leveraging a proven agile methodology and in-house talent, we deliver end-to-end custom products that encompass the complete range of iOS devices, including iPad, Apple TV, watchOS and iPhone app development. We’re the iOS development partner of choice for some of the world’s leading brands.